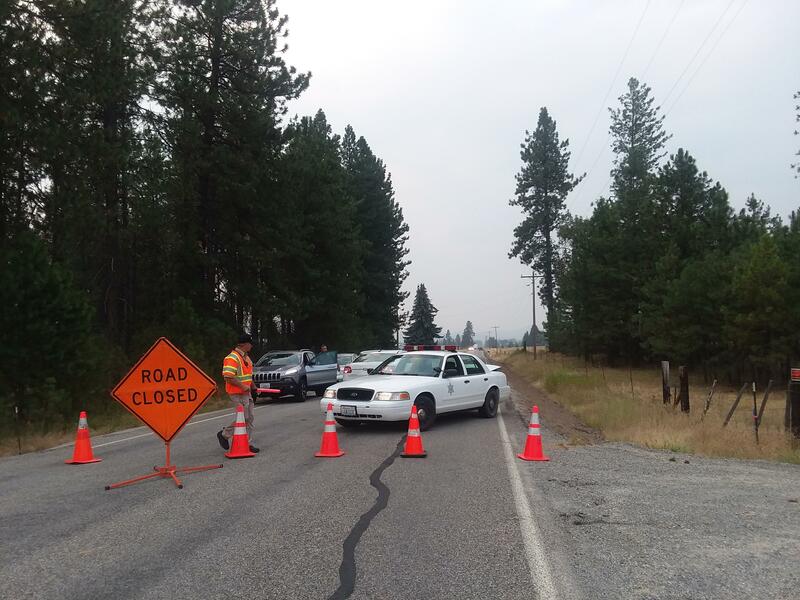 Tue., Aug. 7, 2018, 11:14 p.m.
A man shot and killed by a Spokane County Sheriff’s deputy last week near Deer Park is identified as 31-year-old Josh A. Martin. Martin was born and raised in the Spokane area according to his family. He was killed Friday after crashing his car in the area of North Sherman Road and West Findley Road, where he was reportedly “agitated and armed with a gun,” the sheriff’s office said in news release. Deputies said they received reports that Martin, who appeared intoxicated, held a gun to his head after the collision and said he wanted to kill himself. After arriving on scene, a deputy said Martin grabbed his handgun and raised it toward the deputy, who first fired his handgun, striking the 31-year-old. The Spokane County Medical Examiner ruled Martin died of gunshot wounds. The office listed the manner as a homicide. The Spokane Investigative Regional Response Team sent a news release Tuesday saying they are continuing to investigate the shooting. The deputy’s identity has not been released. Published: Aug. 7, 2018, 11:14 p.m.